Samsung Galaxy Book2: Surface Pro with Snapdragon 850 SoC? 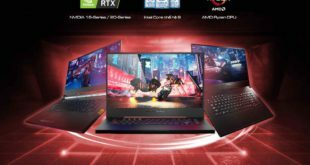 Home » Laptop » Samsung Galaxy Book2: Surface Pro with Snapdragon 850 SoC? 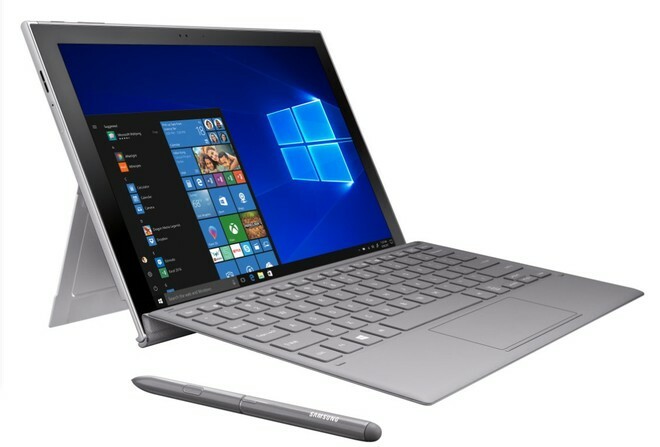 Samsung introduces the new Galaxy Book2 2-in-1 laptop that incorporates the Microsoft’s Surface Pro design, but it is powered by the Qualcomm Snapdragon 850 platform was announced last June and able to make that step forward in terms of performance and battery life compared to the Snapdragon 845 of the first-gen always-connected PC. 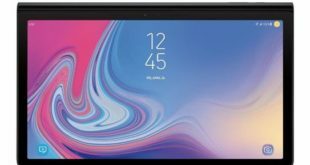 Samsung Galaxy Book2 features a 12-inch Super AMOLED display with FHD+ (2160 x 1440 pixels) resolution, which comes to market with up to 20 hours of battery life. It also has support for Dolby Atmos and speakers tuned by AKG for true-to-life audio quality. Unlike the first Galaxy Book, integrates a stand that performs the functions of the stand and allows you to tilt the display. The keyboard (supplied) is magnetically hooked to the bottom edge of the Galaxy Book2, exactly like with the Surface keyboard. It is powered by the Qualcomm Snapdragon 850SoC clocked at 2.96GHZ Octa-Core processor. It also has support for Snapdragon X20 LTE Modem Cat.18 5CA, up to 4X4 MIMO. 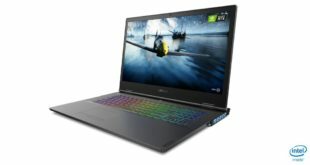 There are 4GB RAM and 128GB storage. There is also support for the S-Pen (included in the box) and a connectivity compartment comprising two USB-C ports, a microSD slot, and the 3.5mm audio jack. Galaxy Book2 runs Windows 10 S operating system – but you can still unlock the full version of the Microsoft operating system. It will be available for purchase in the US starting November 2, priced at $999. It will go on sale in stores at AT&T, Sprint, and Verizon later this month. 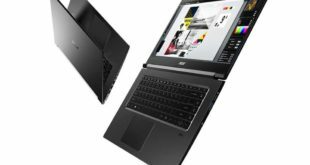 The South Korean manufacturer includes keyboard and pen in the box benefits the Galaxy Book2 both against the Microsoft, and compared to other competitors who offer similar devices.